Enjoy open vehicle game drives in the Kruger National Park tracking Africa's Big 5 and other mammals in their natural habitat. 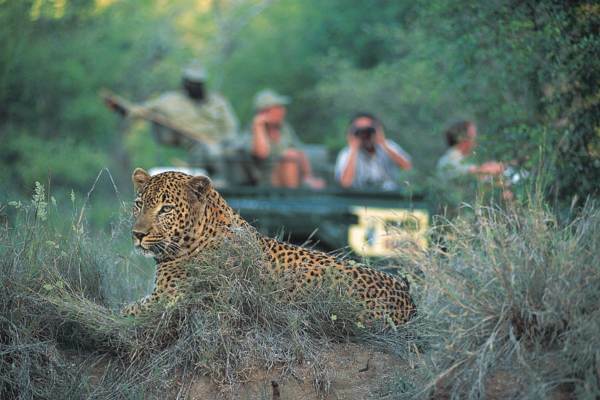 The safari vehicles allow for close encounters with wildlife and fantastic photographic opportunities. Sunset drives and night drives allow viewing of Africa’s elusive, nocturnal animals. Sun downers and candlelit meals under the stars and early morning game drives make this a superb safari experience. Accommodation is in Kruger Park Chalets. An early morning collection from your accommodation and we head off to the Kruger Park. Travelling from Johannesburg across the Highveld, we descend the Drakensberg escarpment to the Low veld, en route to the Kruger Park and our camp which is based at Pretoriuskop. We do stop for lunch. (own account). The sub tropical Lowveld provides ideal conditions for wildlife to thrive and therefore is a popular safari destination. After settling in we head off for a sunset / evening game drive. This is conducted by Kruger Park rangers, and is done in an open game vehicle. Sunset/night drives gives an opportunity to view nocturnal animals, including lions and hyenas. Returning to camp we enjoy a three course meal under the stars. Accommodation is in en-suite bungalows and are fully equipped. Waking up at first light we have tea and coffee before heading out in open 4x4 vehicles in search of Kruger’s Big 5. 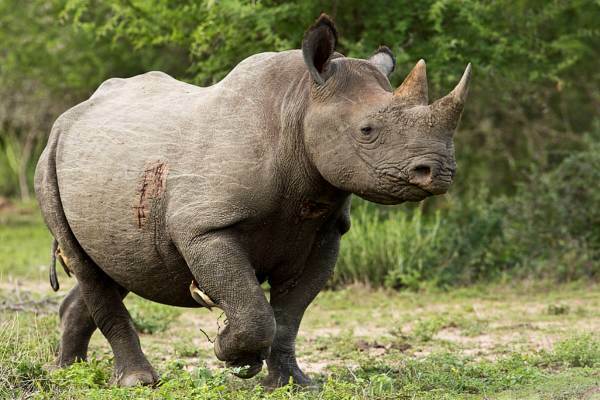 The guides have intimate knowledge of the Kruger, and know all the best viewing locations for the huge herds of animals as well as predators. Returning to camp after 3-4 hours of animal sightings we have breakfast/brunch and an opportunity to have a siesta, swim or explore the camp. An afternoon game gives us an opportunity to spot more wildlife and soak up the African bush.. Returning to camp we enjoy a campfire and dinner under the stars. After a final game drive and breakfast we leave the Kruger Park and head back to Johannesburg. Note that it recommended that you spend the night in Johannesburg or alternatively book you flights for late evening.